Canyonlands National Park was created in 1964. Located in southeastern Utah, the Park encompasses over 300,000 acres. The Green River combines with the Colorado River in the park, creating large canyons. Petroglyphs can be found in several locations. 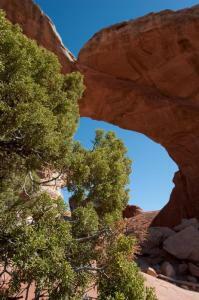 Children can visit the park’s website at: Canyonlands. Arches National Park in Utah was created in 1971. In 1929 the wind-eroded rock formations were declared a national monument. Then it became a national park. Children can visit a website at: Arches. There you will find excellent photographs, videos, and information for children. The video on Fiery Furnace is amazing! Zion National Park was created in Utah in 1919. Many bats live in niches along Zion Canyon. Children could research bats and Zion National Park. Then they could make an “I am batty about Zion National Park” commercial. 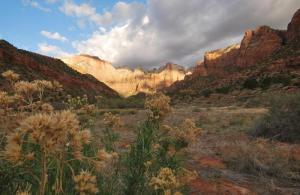 The park website hosts some great images and an amazing ehike: Zion National Park. Capitol Reef National Park was establishe d in 1971. Located in southern Utah, the park follows a one hundred-mile wrinkle in the earth’s crust. Visitors can view fossils, petrified trees, and Native American ruins. 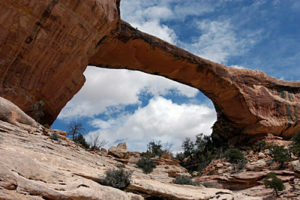 Children can visit the park’s website, featuring great panoramas and wonderful photos, at: http://www.nps.gov/care. Utah became the forty-fifth state of the United States in 1896. The state capital is Salt Lake City, and its state nickname is the “Beehive State.” Its Great Salt Lake, located in the northern part of the state, is really the remnant of an inland sea. Because its waters do not drain into another body of water, the lake is becoming saltier and saltier. Children can visit an Internet site at: Utah. Idea: Items float with more ease in salt water than in fresh water. Fill one container with fresh water, and fill another container with salt water. Try floating various objects. Record the results. Transcontinental railroad was finished in Promontory, Utah, in 1869. 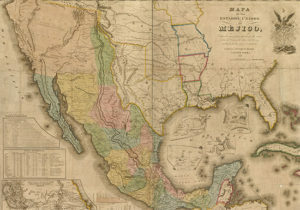 The Union Pacific Railroad and the Central Pacific Railroad met at Promontory Point. 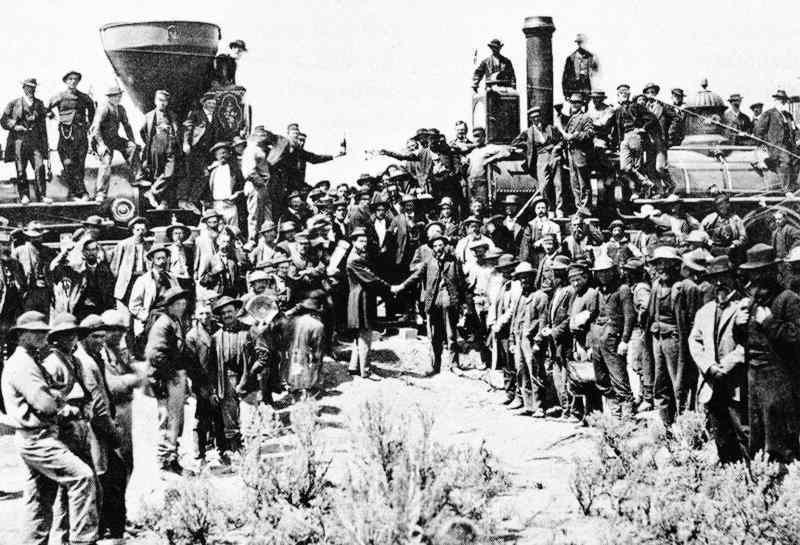 Leland Stanford drove in a golden spike to mark the completion of the rail lines. The spike was removed and preserved for history. Idea: Children could read more about the difficulties of the two train companies as they built the railroad lines. A good source of information is William Durbin’s The Journal of Sean Sullivan: A Transcontinental Railroad Worker.